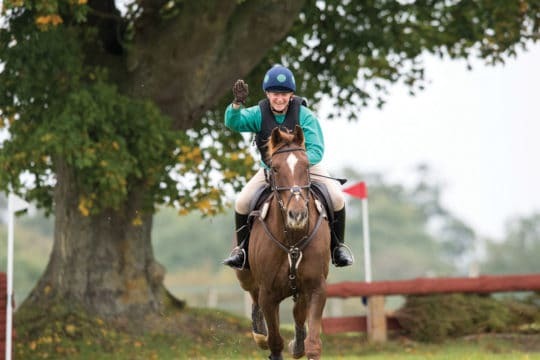 Over half of what happens on a jumping course, whether it’s cross-country or showjumping, takes place between the fences, so it’s important not to neglect this part of the course during your training. 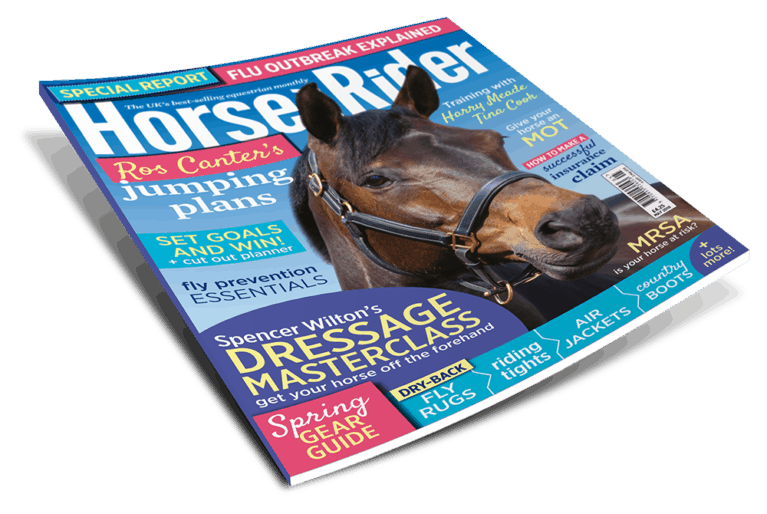 The quality of your canter, your balance and rhythm, and your approach and getaway all determine how successful each jumping effort will be. 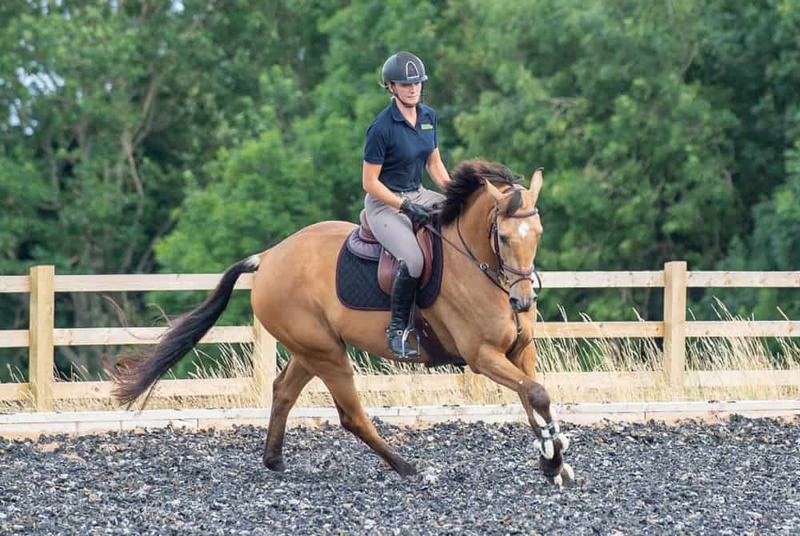 Using flatwork to develop these skills should be a regular part of your training, no matter what level you’re competing at. 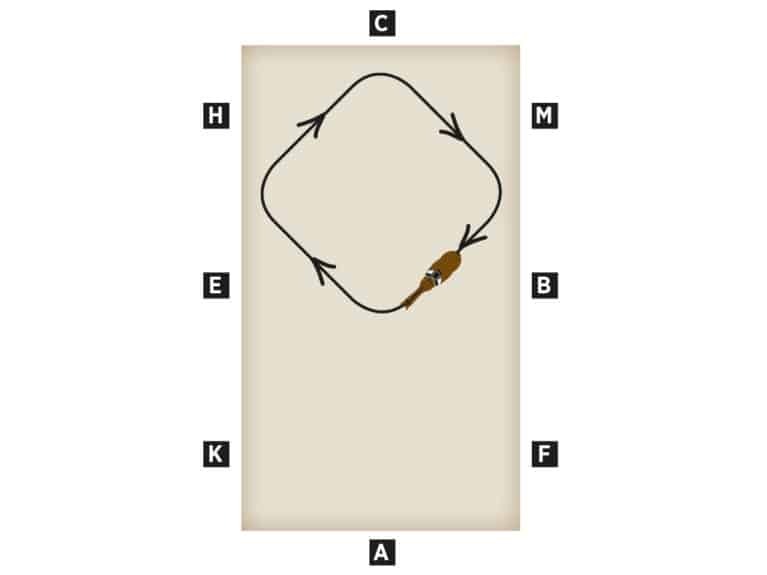 This exercise is designed to help you create a responsive horse with an adjustable, powerful canter, increasing your chances of a clear round at your next competition. 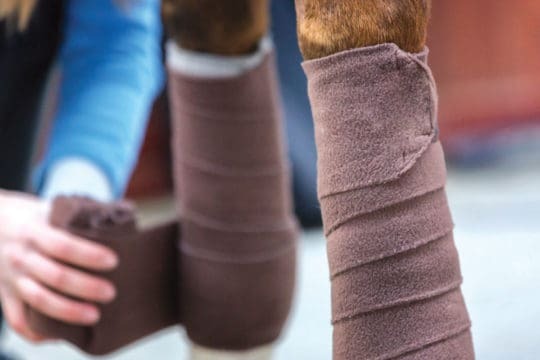 You’ll see the benefits reflected in your dressage scores, too. 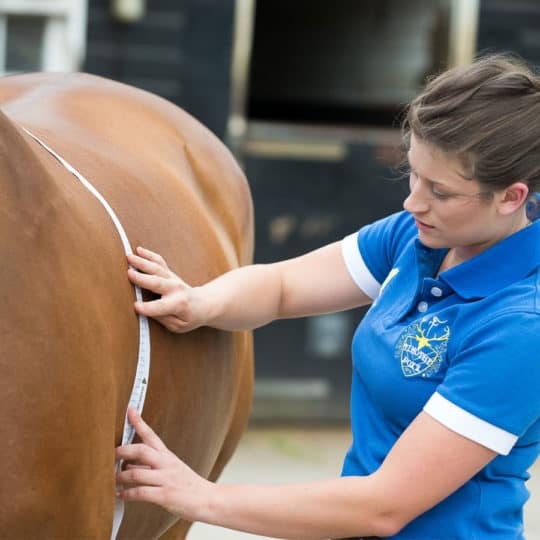 When you’re riding a cross-country or showjumping course, it’s important to maintain control over your horse’s outside shoulder. 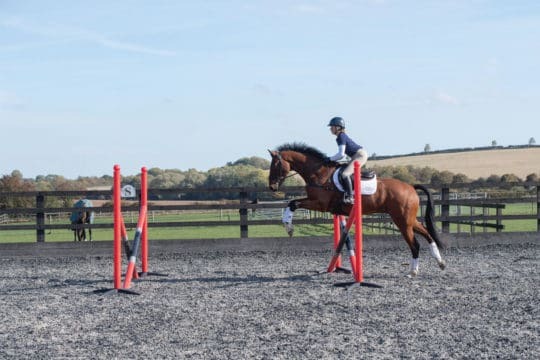 If he falls out through his outside shoulder, it can cause his stride pattern to become uneven, which makes it harder to stay on line to the fence. 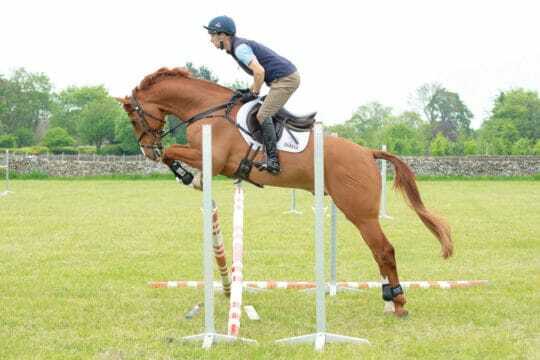 Riding a diamond develops your foundations for turning into a fence. 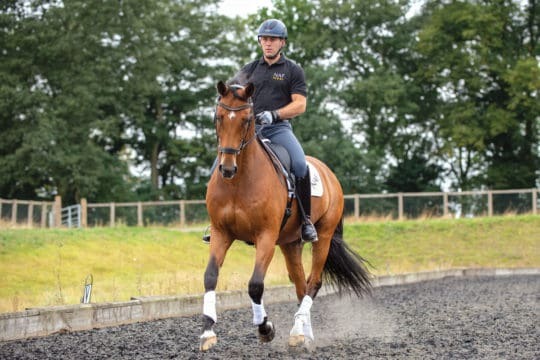 It teaches you to develop a consistent turn, aiding your approach and reducing the chance of your horse drifting, which would otherwise waste precious time on course. If you’re struggling to keep the edges of your diamond straight, use cones or blocks to mark out the corners. 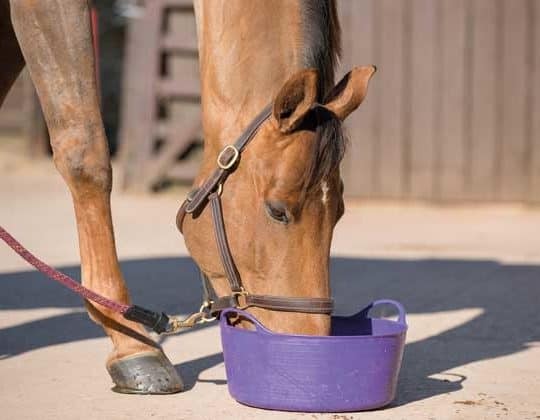 This’ll give you something to ride towards, making it easier to stay on your line. 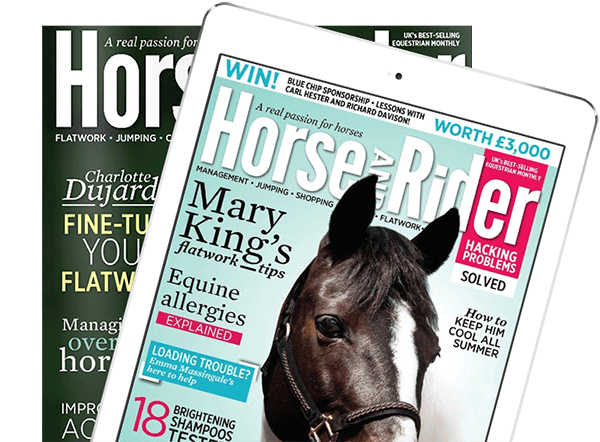 For more great exercises and top tips from Emily King, pick up a copy of January Horse&Rider, on sale 15 November.